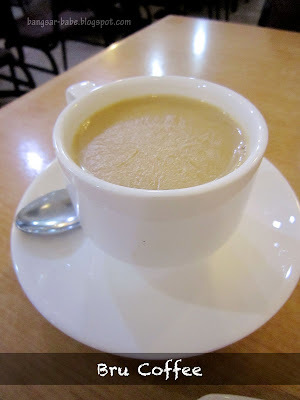 rif and I hardly venture into Brickfields because of the congestion and parking problems. 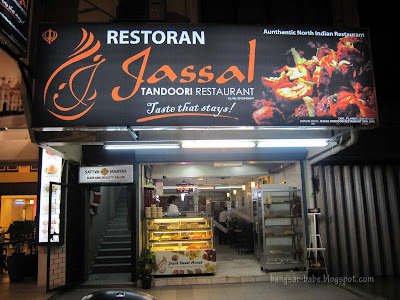 But we found ourselves in the area recently for a job assignment, and decided to have dinner at Jassal Tandoori Restaurant. 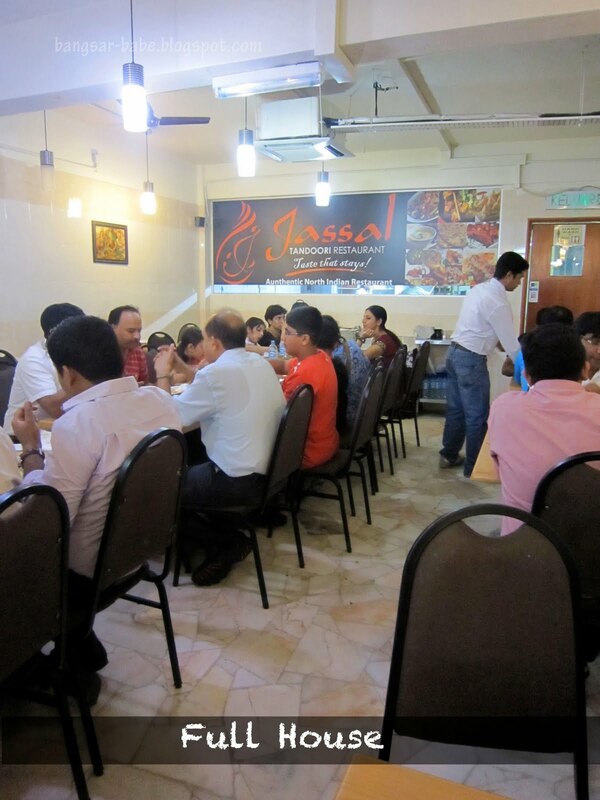 The place was packed with diners, all tucking into baskets of naan and plates of chicken tandoori. We followed our waiter’s recommendations and ordered enough for two pax — chicken briyani (RM13.80), palak paneer (RM15.90), butter naan (RM3.50) and chicken tandoor sizzling (RM18.80 – medium). Our food came quite quickly despite the crowd and service was friendly throughout. However, I found the food subpar in general. The chicken tandoori was dry and tough, especially the breast and wing area. A shame really, as it was flavourful from the marinade. 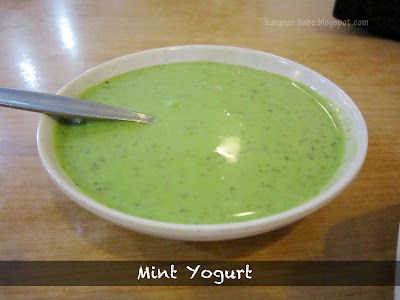 The mint yogurt sauce gave the meat a tangy contrast, which rif enjoyed and I didn’t. 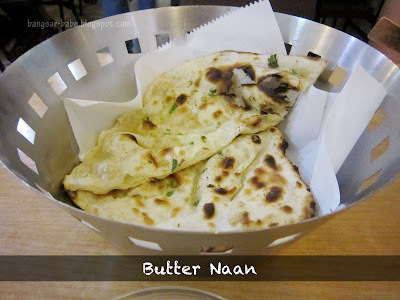 I expected the butter naan to be fluffy and light, but this was flat, chewy and hardly worth raving. 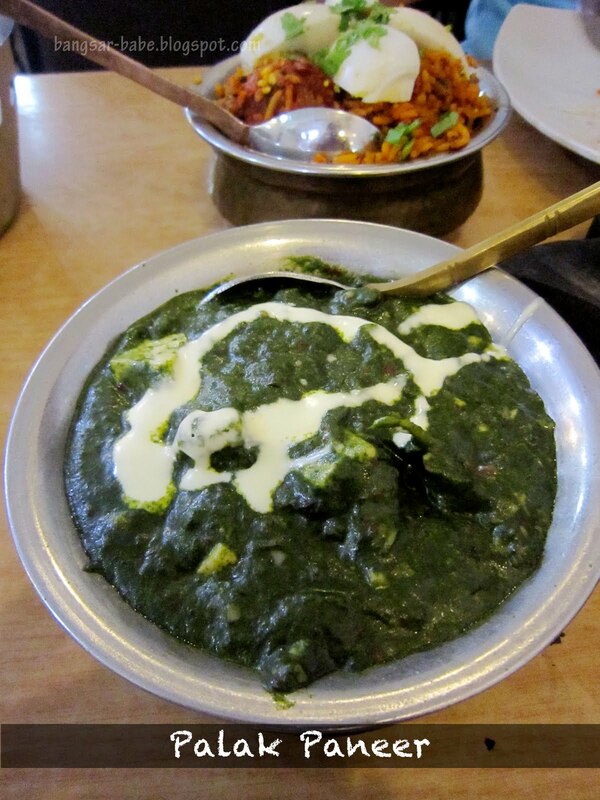 The palak paneer was adequately prepared. 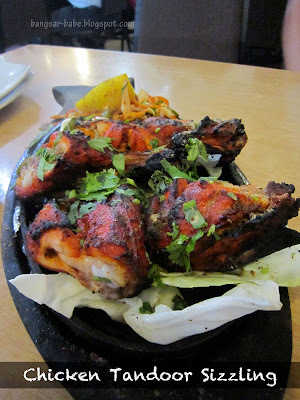 Portion was smallish, but they were quite generous with the paneer cubes. Tastewise, the paneer was tender and mingled well with the smooth creamed spinach. 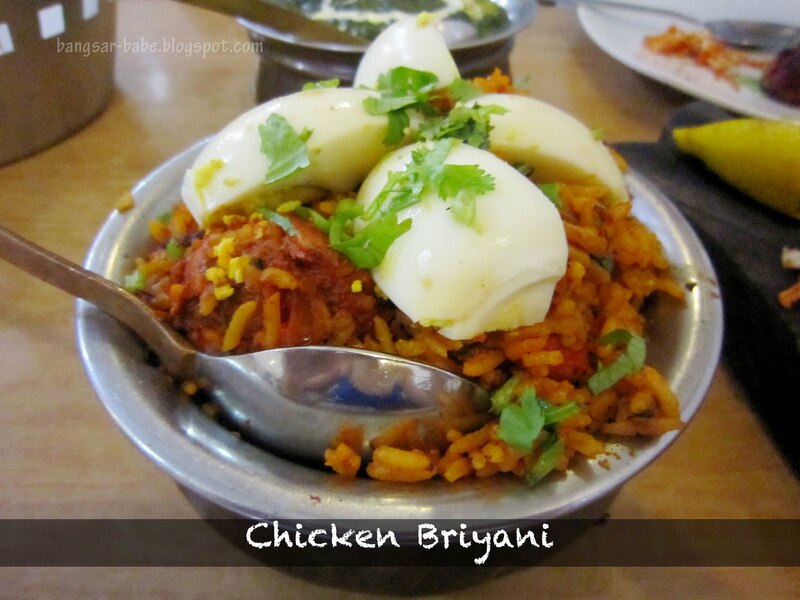 Despite its appearance, the chicken briyani tasted pretty ‘meh’ to me. The rice lacked spice and flavor, and was missing the fluffy texture I enjoy in good briyani. That said, the chicken pieces were incredibly flavorful and cooked to a tender state. Skip the bru coffee, as it is more milk than coffee. At least for me. A better bet would be their lassi, judging from the glasses of lassi on the other tables. Verdict: Cosy place, but the food was average on a whole. Either you were unlucky with your food or I really don’t know anything about North Indian cuisine. 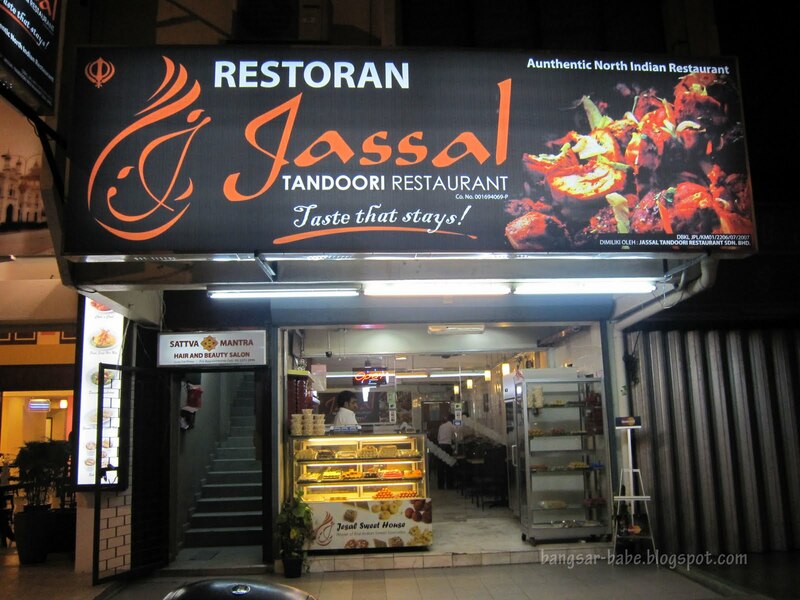 For me, Jassal is by far the best North Indian restaurant in KL. I have been a regular patron for more than 4 years and never left disappointed. 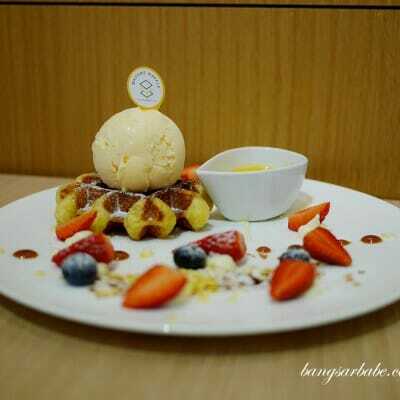 I might have been unlucky, because a few people mentioned that it was really good when they dined here.